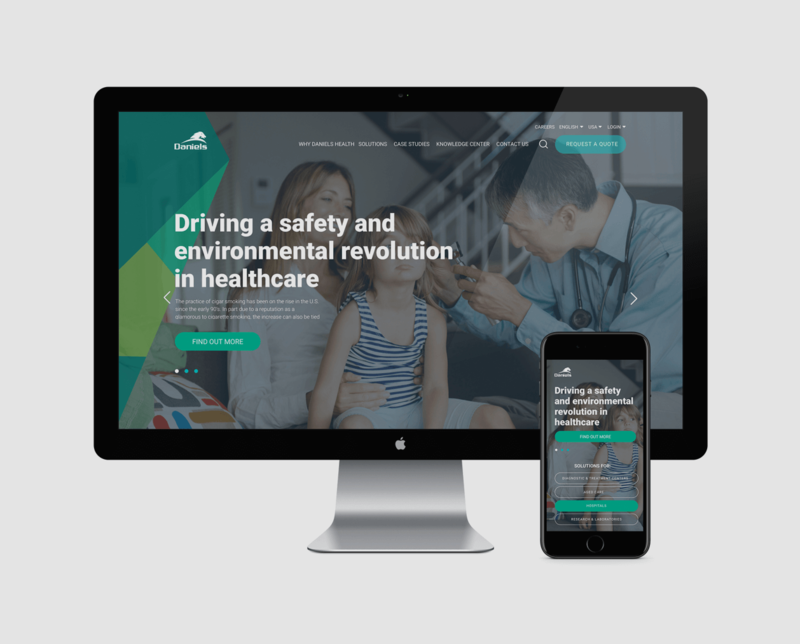 Seven years on from building the last website family for Daniels Health, we were contracted again to deliver a new suite of international websites. Using Drupal CMS software, the most complex USA site was developed first, setting the scene for future rollouts for four additional international sites including a bilingual Canadian site. This premium development pushed the boundaries of modular flexibility to ensure that site management across borders is extremely customisable.